Term 1- How did God make us Unique? 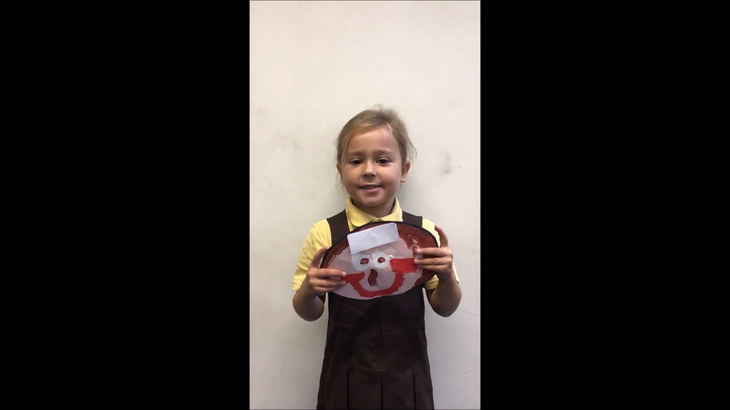 Foundation Stage created self portraits this term and looked at how God had made them unique. 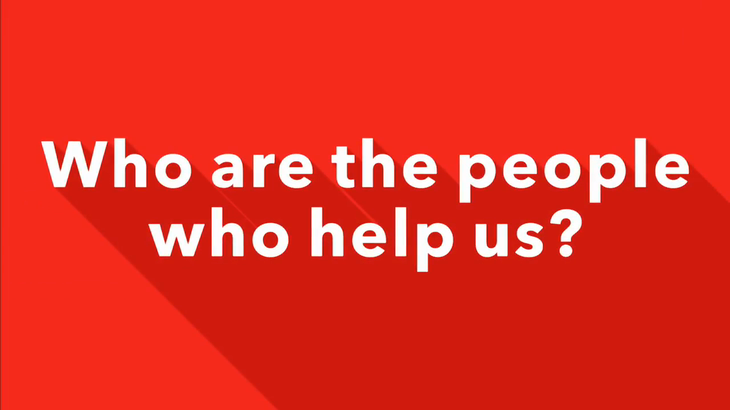 Term 3 and 4 Topic - Who are the people who help us? During this topic the children have explored the roles and responsibilities of people who help us. We have had many visitors who have explained how they help us and what we can do to be good citizens.